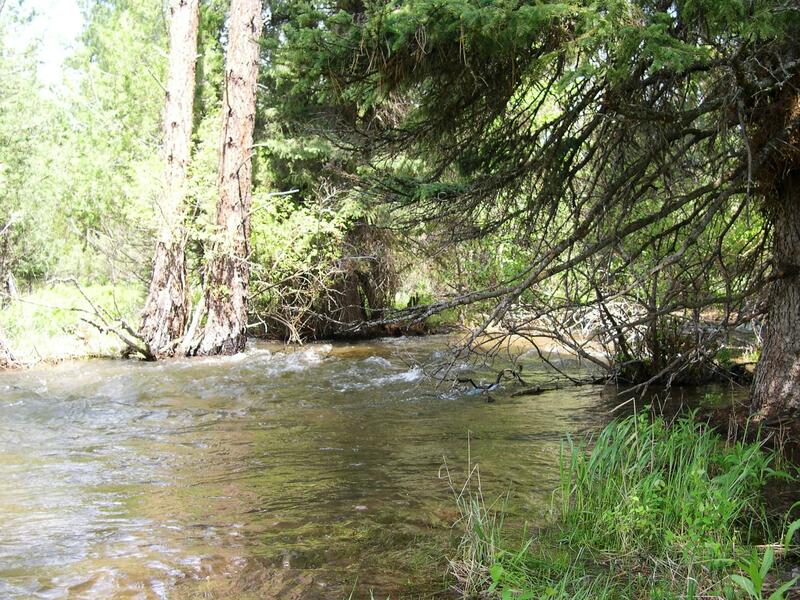 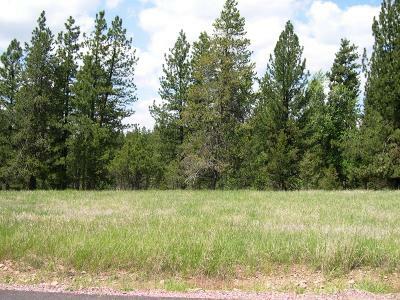 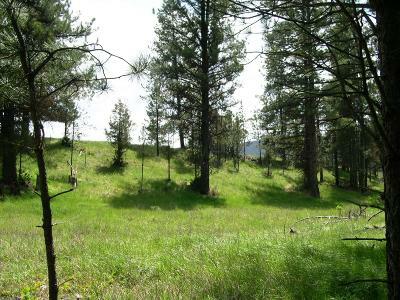 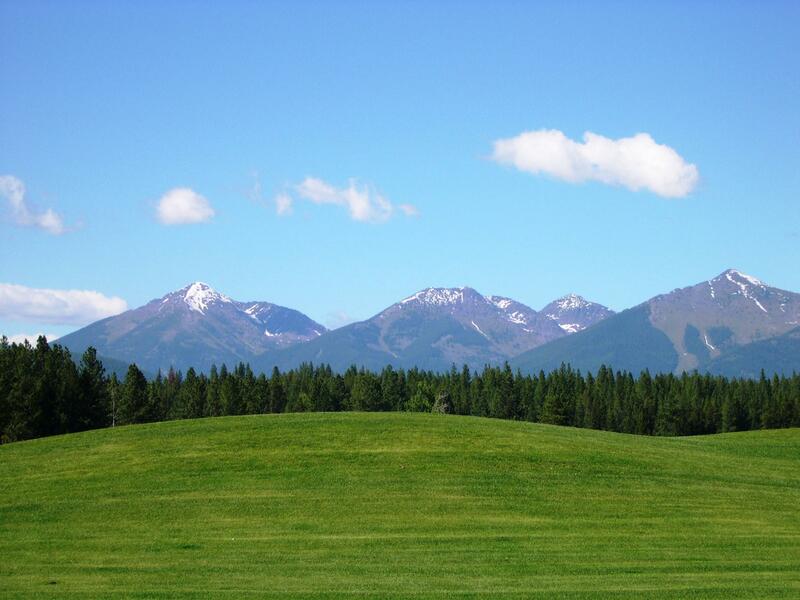 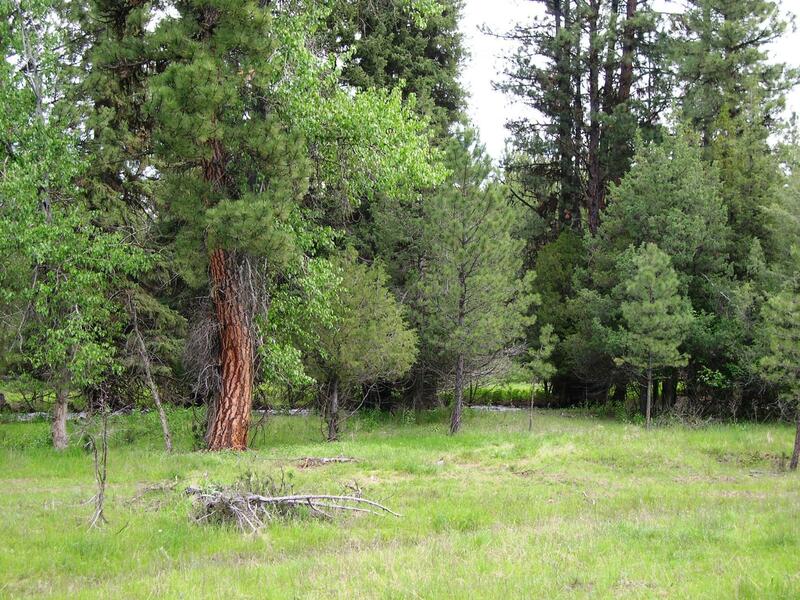 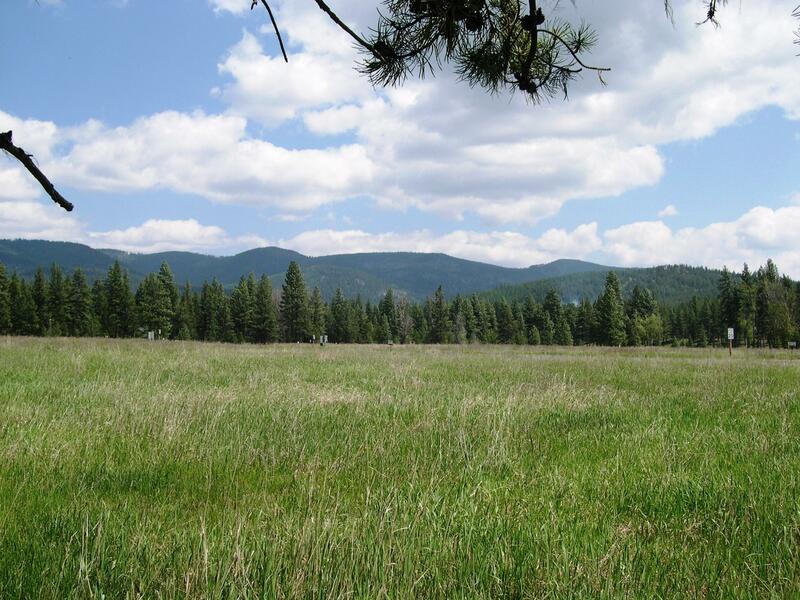 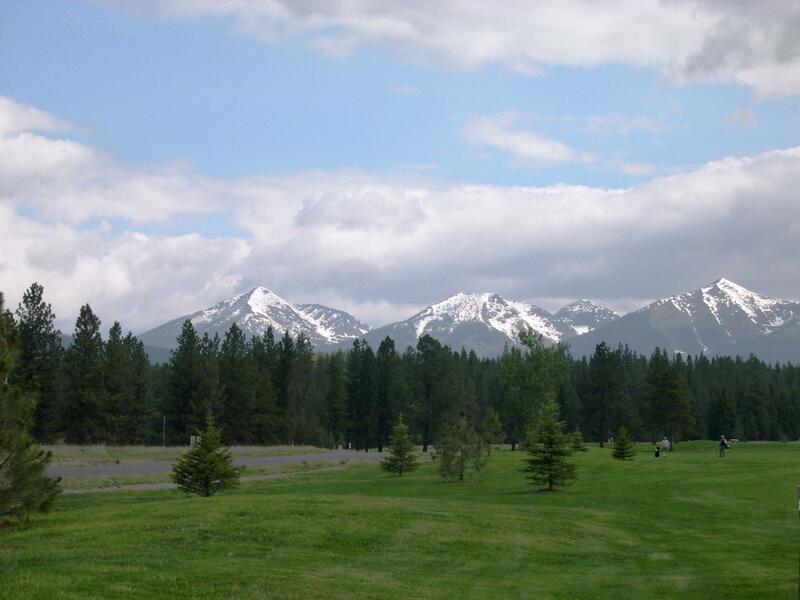 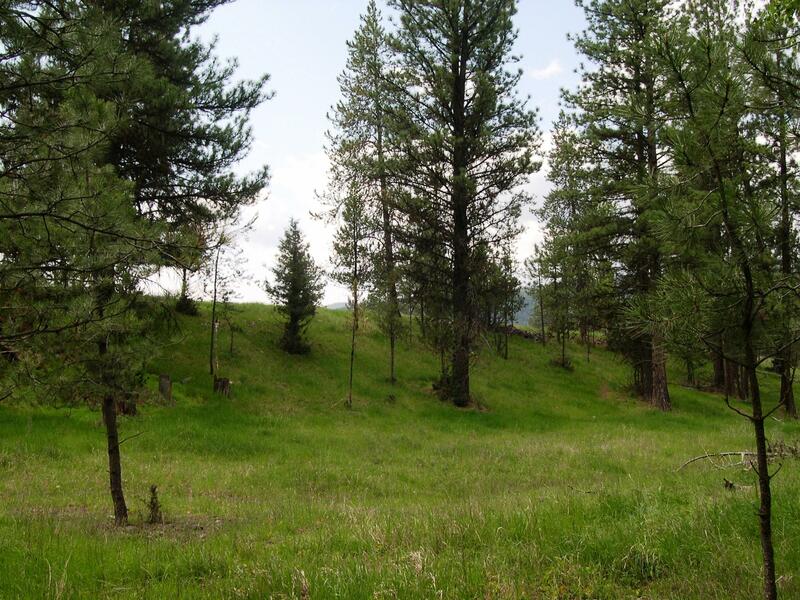 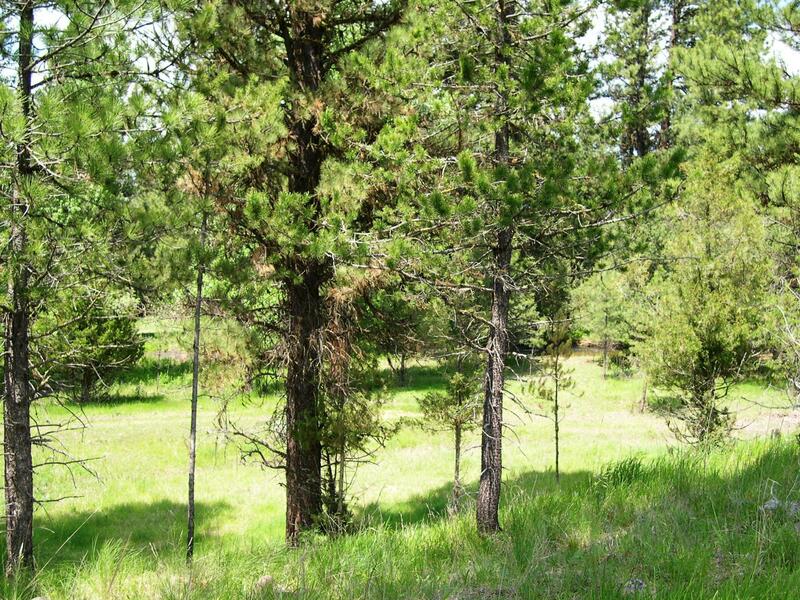 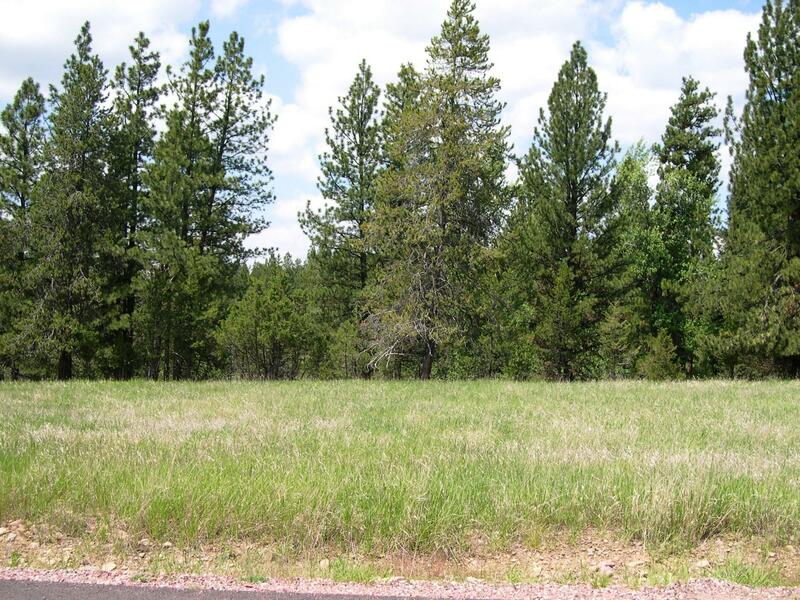 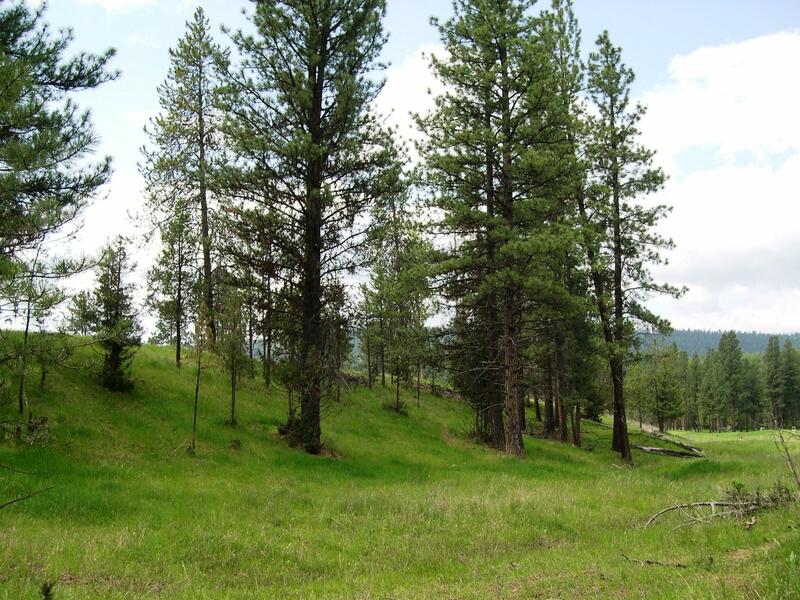 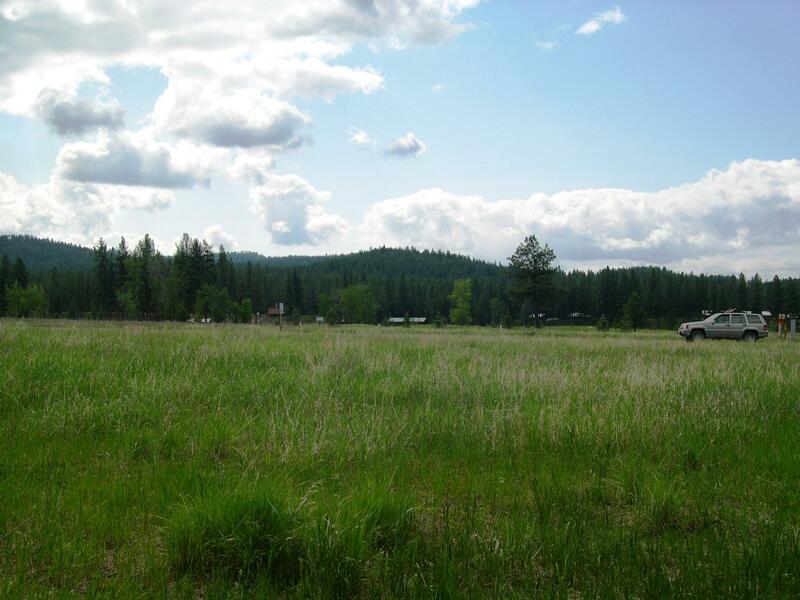 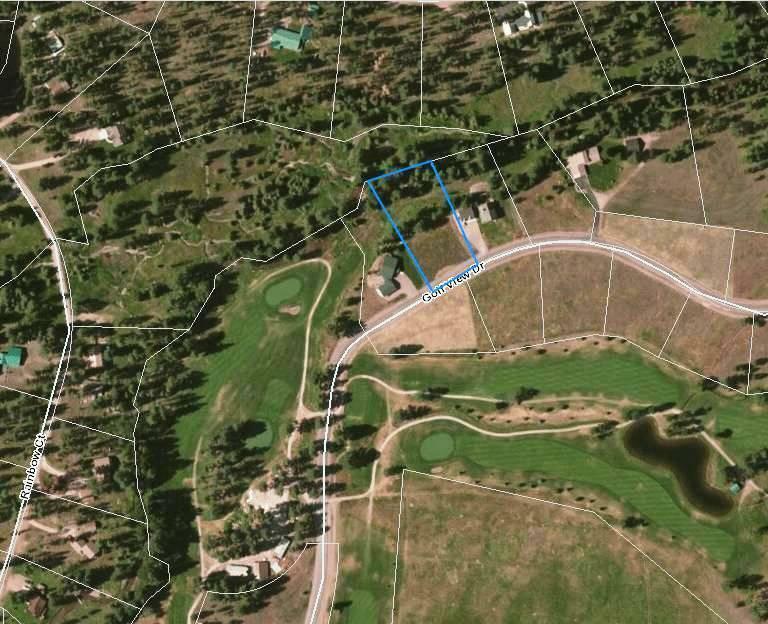 Build your dream golf course home on this 1.14 acre south facing lot with easy access at The Meadows; Seeley Lake's premier Golf Course! 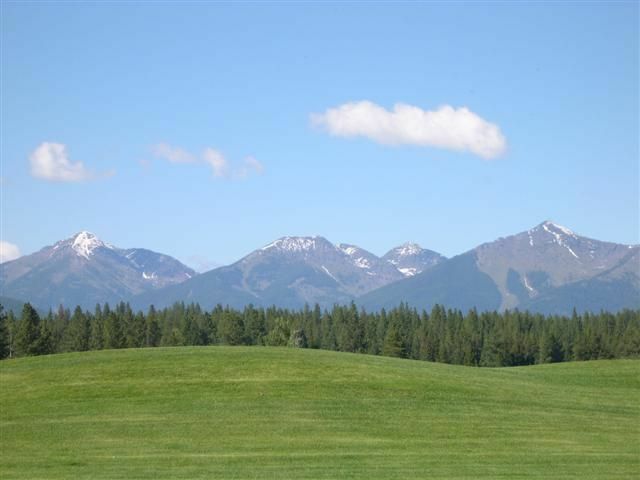 Outstanding mountain views, beautiful homes on either side; walk down to Trail Creek on the sloped hill, perfect for a walk-out basement! 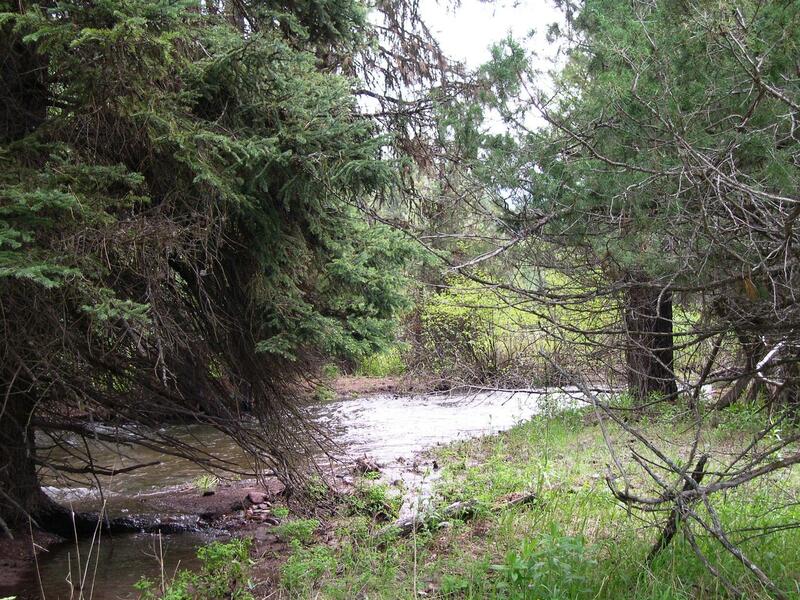 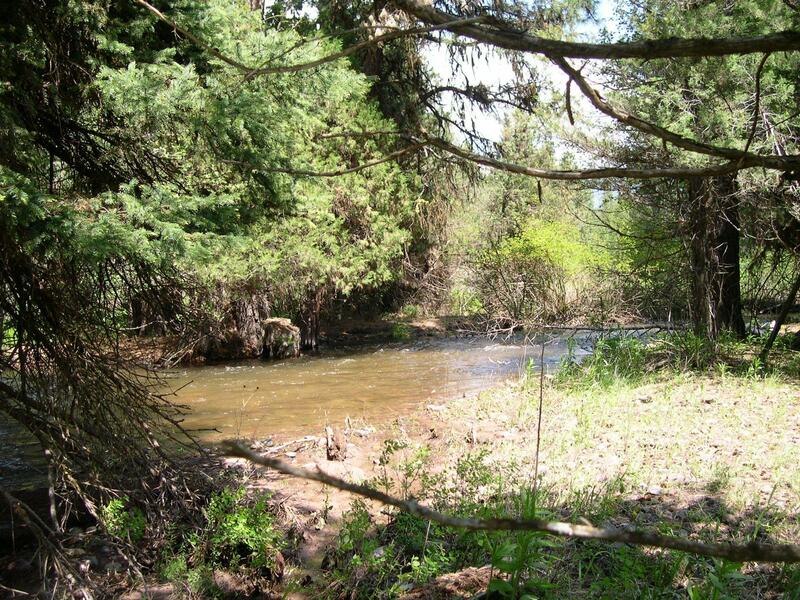 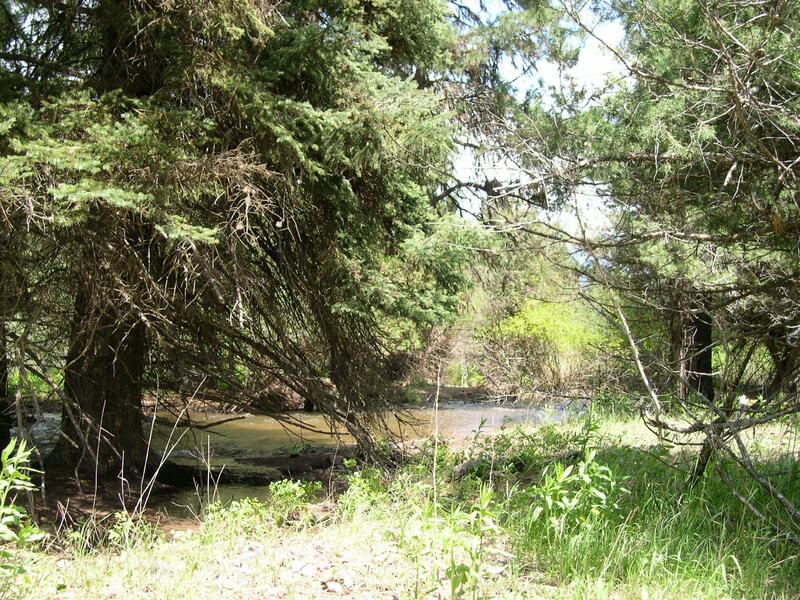 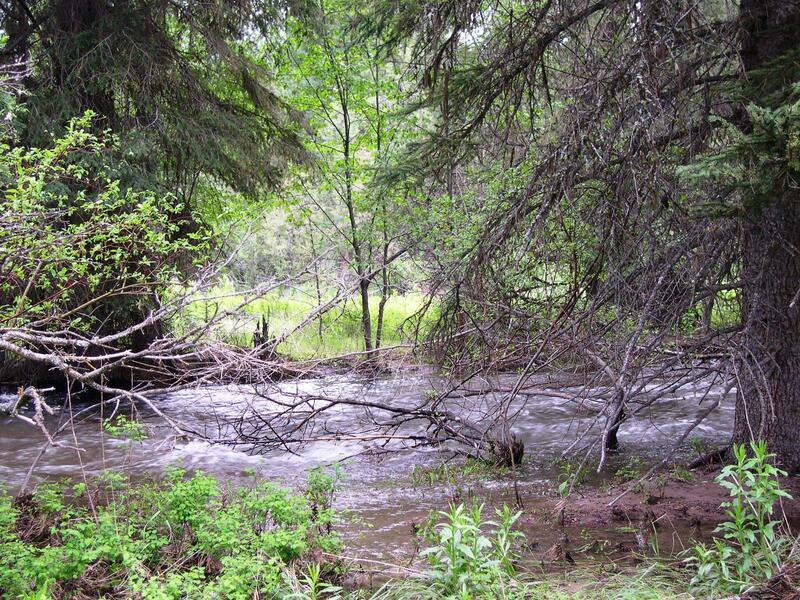 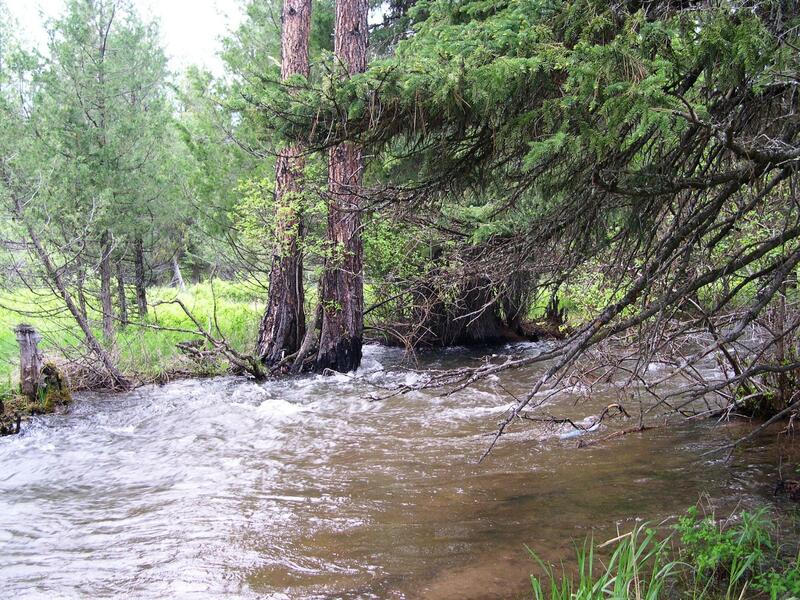 Enjoy the beauty and wildlife of the forested creek front setting. 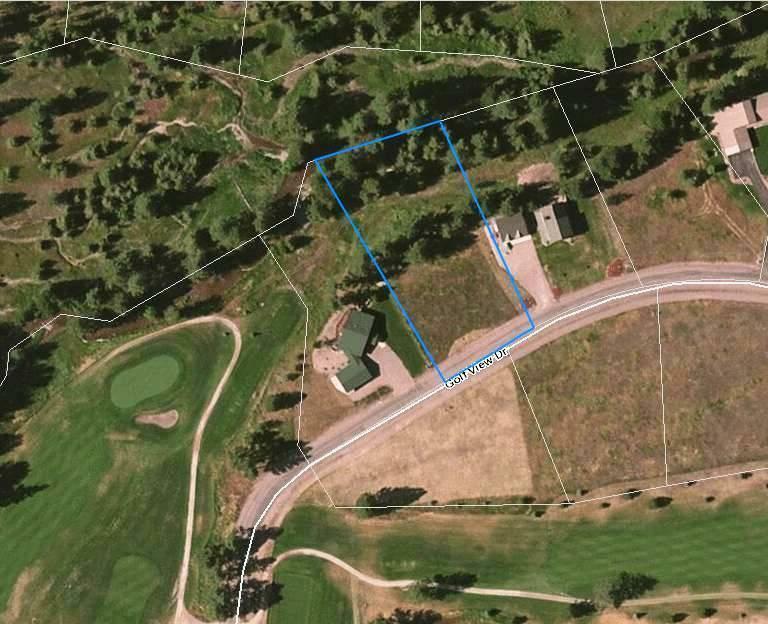 Golf in the summer and cross country ski in the winter on the groomed trails just across the street! 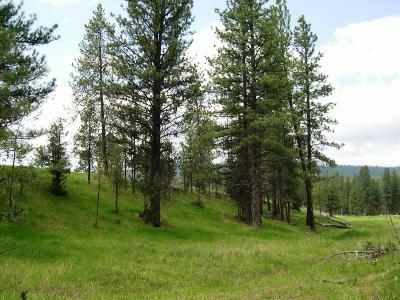 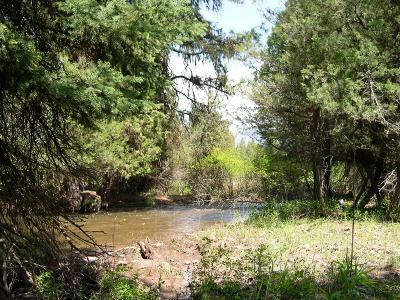 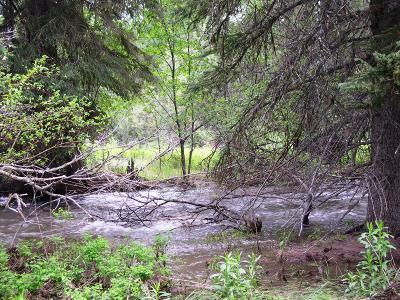 Exceptional lot for building your dream get-a-way! Call Kim @ 210-1985, or your real estate professional, for more details!